It’s that time again for another great Breazy liquid sale. 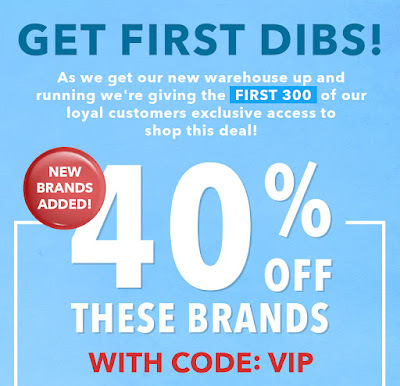 This time its top brands that are 40% off. There are many pages, brands, and flavors to choose from! This deal will not be going on for long. The prices shown on the page are BEFORE the coupon code is added.